We are a leading furniture, rubbish, junk removal Brooklyn NY affordable junk removal and hauling service. We provide debris removal, rubbish removal service Brooklyn NY 24 hrs a day including same day junk removal services. We are a local based Brooklyn NY junk removal company. We also provide Brooklyn NY with SAME DAY services for couch removal, love seat pick up, refrigerator removal, bed removal, mattress pick up and removal along with box springs. We clean out basement junk, attic trash, and provide garage garbage clean out in Brooklyn. We also provide furniture donation pick up, and clothing donation pick up in Brooklyn NY. Remove My Junk provides appliance removal service, removal of washing machine and drying machine, pick up of oven and stoves. A 15% discount is given to all Brooklyn residents for estate clearance, and hoarding cleaning or hoarding clean outs.For senior citizens 10% discount for all junk removal services except 1 item pick ups. With the population increase in Brooklyn there has been a high demand for rubbish removal because of all the building and reconstruction. 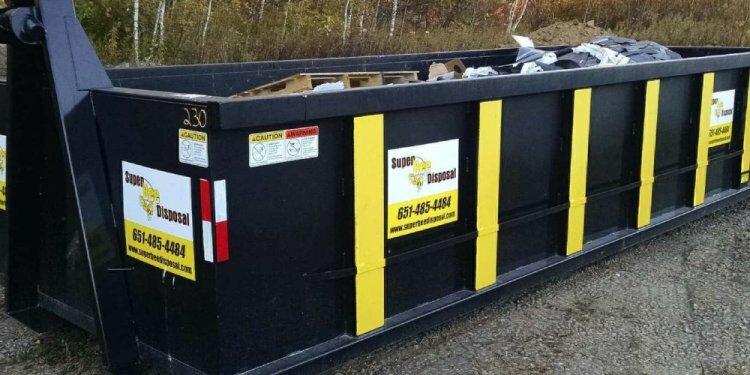 We offer by the load rubbish, and junk removal pricing, and by the cubic yard, all pricing is very reasonable and usually less the other rubbish removal companies. Call today for SAME DAY junk removal and hauling. 877 736 5865, or text us a picture of your junk at 917 416 0699, we will respond with pricing in minutes, along with SAME DAY removal. Here at Remove My Junk, we are the top Brooklyn rubbish and junk removal company specializing in waste removal services. Contact us directly to haul away any junk items through our professional waste disposal services. We will have your Brooklyn junk cleared out quickly and can dispose, recycle or donate all junk according to your needs.